In your account options, navigate to the Refer a Friend section. Once your friends have made their first purchase you’ll receive your £20 voucher. Sign up for a new account using the link within the referral email. Once you’ve placed your first order you’ll receive 10% off. Your friend will now be eligible to claim their £20 voucher. 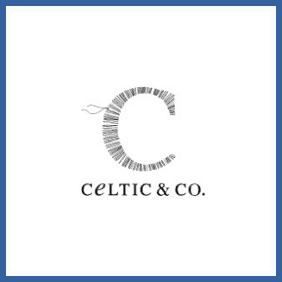 Clothing retailer Celtic & Co offer a £20 gift voucher to anybody who helps their friends and family sign up as new customers. Anybody signing up via one of the referral emails will also get a 10% discount on their first order.